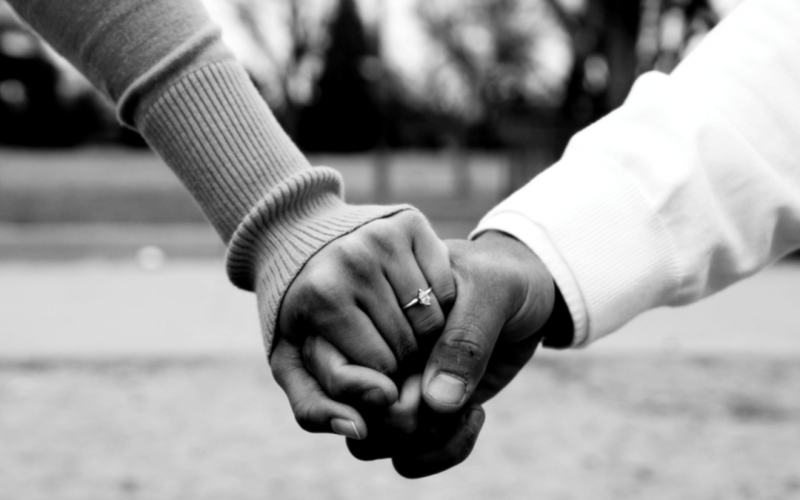 Showing appreciation to your partner is a vital part of any healthy, long-term relationship. Humans seek out validation and reminders that they are loved, and a relationship should always be a positive source for validation and, simply, a way to feel good. Often when relationships grow into long-term commitments, showing appreciation can become an action we let fall by the wayside—we assume our partner just knows how we feel about them or what we like about them—but in order to continue to grow as a couple and foster new and rejuvenated feelings of love towards one another, we must work to make showing appreciation a habit. When you share a living space, there is often a division of labor that occurs—for example, one of you tends to take out the trash, and the other cleans the bathrooms. Acknowledge the things that they do—showing appreciation for the habits of daily life will instill in them a recognition of the actions they partake in for the home, things none of us ever really look forward to doing. And in addition to showing appreciation for the little things, really recognize the big things as well. If they are working extra hours to ensure the mortgage is paid, or they are a great parent, find something specific about what they’re doing so well and recognize that. No one is ever ready for the load of responsibilities that come with being an adult—make sure your partner knows that you appreciate all that they do to keep the home running smoothly. Showing appreciation can also come in the very important form of dates—not only do you want to acknowledge what they do that you appreciate, but you want to remind them of why you are in this committed, romantic relationship. Take them out to their favorite restaurant or participate in their favorite activity, and just enjoy one another as a couple. Showing how much you appreciate them as a romantic partner will boost their confidence and bring new excitement into the relationship. Relationships are long, and can be truly fulfilling if you create new habits, from date nights to small compliments throughout the day. If you want to find more ways to maintain your relationship, visit coralspringscounselingcenter.com, and let’s create a plan tailored to your relationship.